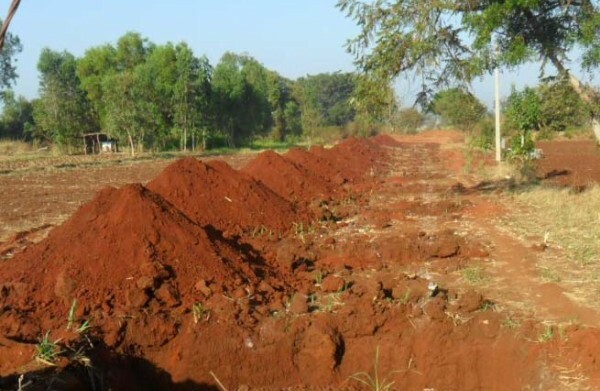 The runway expansion of the Belgaum airport has now picked up considerable pace and the work of building boundary wall is complete in many areas. 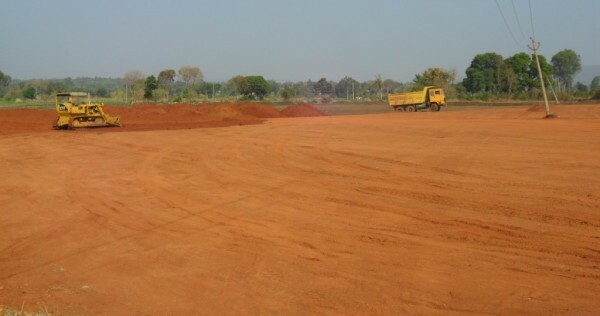 The ground leveling work has also commenced for the runway to be expanded by another 900 meters and also the width by 65 meters. Around 370 acres of land has been acquired for the same and the farmers have been asked not to till the land anymore. SG Constructions is looking after building the boundary wall whereas Apex Company from Gujarat is looking after the leveling of the ground.